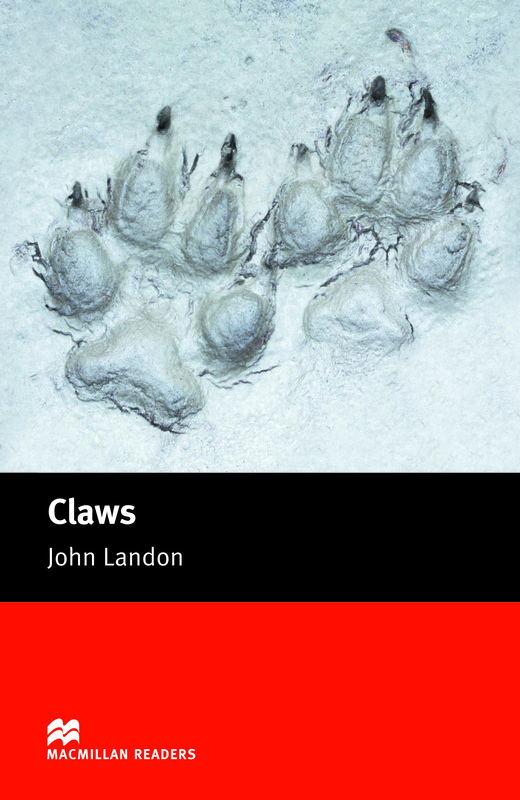 Claws is an Elementary-level book written by John Landon for the Macmillan Readers Series. This book tells the story of Larry who applies for a job as a cook for a team on an expedition in the mountains of Afghanistan searching for the fearsome Toruk. Will they find this scary creature that has killed people before?